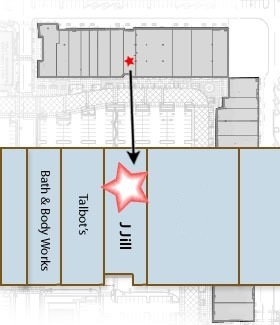 J.Jill is a leading multichannel retailer of women’s apparel, accessories and footwear. With new styles every month, we always give you and inspired, versatile and easy-to-put-together approach to dressing and provide friendly, guiding service. And, we offer apparel in misses’, petite, tall and women’s sizes.